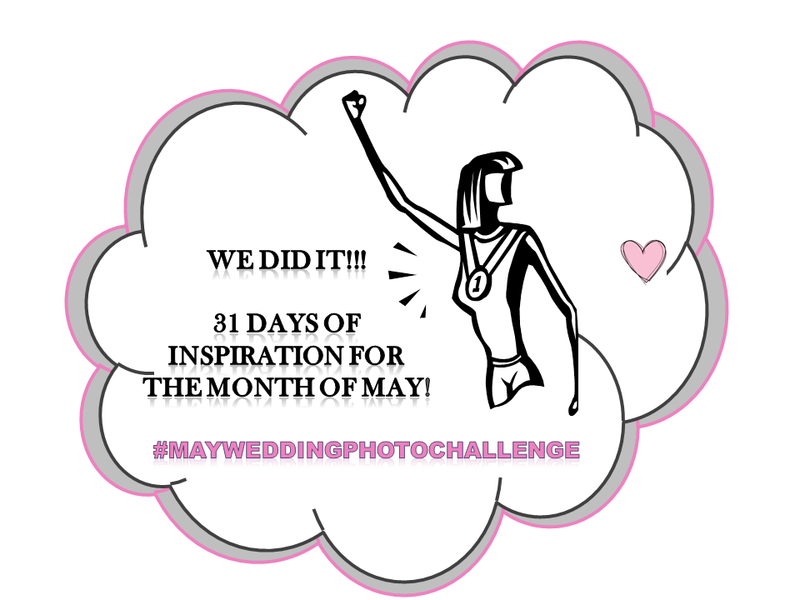 #MayWeddingPhotoChallenge: Day 31 [Wedding Blog] – Wrap up, My Blog, I Survived! So let me end this post by cheering on all the wedding bloggers and lovers who survived this challenge. Whether on your blog, Facebook, Instagram, Pinterest, or Google + . We have managed to have fun in this month of May, connect with each other (I know I sure have) at the same time provide tons and tons of photos to inspire others on the wedding planning journey, I think we did a pretty amazing job! So with this I end this challenge and I here by state: I am Gee and I survived the #MayWeddingPhotoChallenge on EWAM.